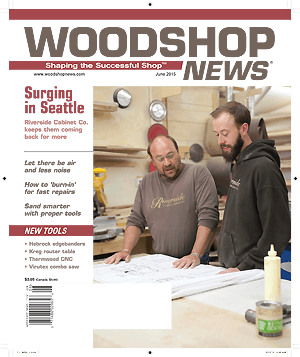 Woodshop News is a monthly, national, trade publication for professional woodworkers at small- to medium-sized shops. 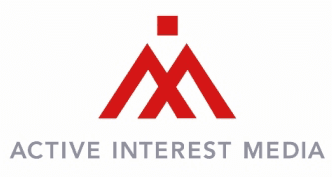 Since 1986, the only source for industry news, new machinery and tool information, hardwood prices, and expert advice for shops with less than 20 employees. Regular features on shops and their talented craftsmen.